820 is super handset. Operating so fast, limited applications, easy use....overally good. Just battery backup is low. AnonD-159840, 28 Jun 2013my question is,,,nokia lumia 280 is working with skype or yahoo messenger,,tnxOr rather, is Skype working well on windows phone 8 already? I'm not sure about that. As for yahoo messenger, I doubt so but you can use 3rd party chat app I suppose. Facebook chat, yes. want to buy this pho, 27 Jun 2013I want to know can we use internet on pc/laptop by connecting through data cable with this phone ..?You can shared Internet via hot spot through this phone. No need for cable connection at all. Unless your laptop is not having wifi connection capability? 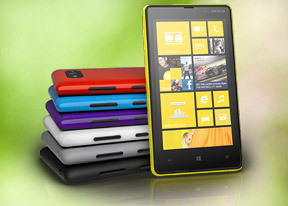 nokia lumia 820 is working with skype or yahoo messenger.thats my question? I want to know can we use internet on pc/laptop by connecting through data cable with this phone ..? 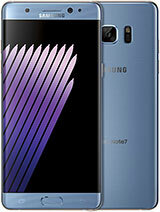 I have a SGS II and wanted a S4 but just could not afford it. 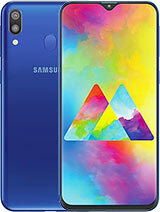 Can I use the 32GB Samsung MicroSD SDHC Class 10 UHS-I Memory card in both phones. Every time when I make a call my lumia 820 screen gets locked and I am unable to unlock it no matter how much I try, please provide me suggestions.. I'm facing problem with the Facebook n watsapp chat , can u please help me resolving this problem?? Gorilla glass screen protection & 2000mAh battery size like Lumia 720 would surely made this lumia820 worth buying. Is this phone have any bluetooth problem? sending or receiving? Like window 7.5? Cindi, 23 Jun 2013.....GPRS and EDGE data speed is very poor on this smartphone (but works well on 3G data). ... morei think ur handset have hardwere issue iam using this as phone 6 months no problem facing to me..iam using bsnl gprs its work with 2g great.iam getting browsing speed on 2g 33 kpbs.previously iam used galexy s2 its very poor browsing speed with bsnl 2g..